Today’s connected travelers desire access to products, information and services, which are personalized and on-demand. 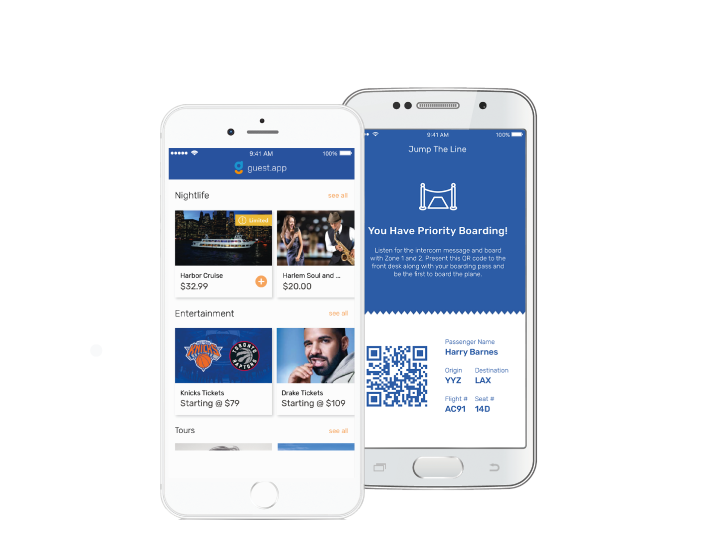 Whether it’s enhancing your existing app or white labeling ours, we’ll enable you to give travelers more control over their journey. The path to more revenue is through better passenger experience. 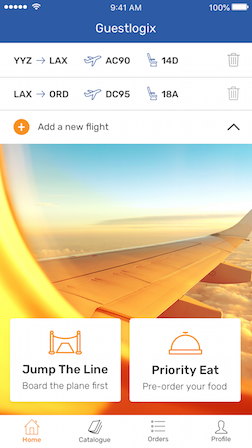 Through the app, passengers and crew can buy excursions, products, food and other travel services before, during or after their flight - ensuring they get exactly what they need during their journey. By storing preferred payment options of credit or mileage/loyalty points in the app, orders can be as simple as a few taps of the finger. Leverage the best of third party solutions to seamlessly enhance your app features, improving adoption and usage. Personalize passengers’ experiences to create loyal customers. 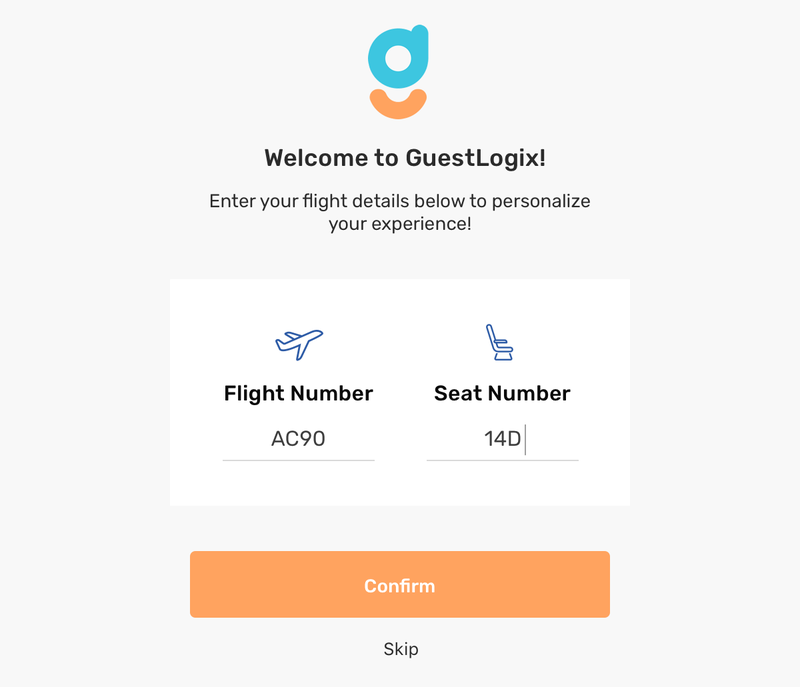 Track satisfaction scores with simple polls after every flight for a better understanding of what makes customers happy. Address the service and experience needs of passengers, while having the flexibility to modify features to meet the unique requirements of your crew. With a personal concierge right in their pocket, travelers can browse the catalog, make completely frictionless payments with multiple methods and currencies, and take control of their comfort and stress with personalized, relevant travel merchandise and services. Airlines can gather information from passenger profiles, like birthdays, frequent orders, past trips, and more, to help tailor their service. The app can prompt passengers with reminders of their favorite and frequent orders before they even have to ask. See the full feature list for the passenger app.